Kenmore does not make air conditioners or air conditioning equipment. Kenmore make labels. Those labels are then attached to air conditioning manufacturers equipment. We work on all Kenmore whole home air conditioners and air conditioning equipment. We can install any equipment that you want. 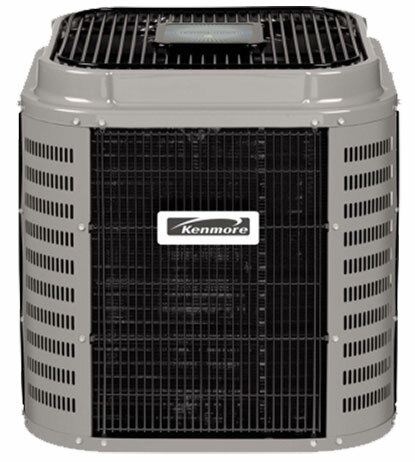 We install minimum efficiency Kenmore Air Conditioners and High Efficiency Kenmore Air Conditioners. For more information on Kenmore Products go here. …were very helpful and polite. They knew what had to be done and got right on it. I’m very happy with the service. Congratulations on having such well-trained, polite technicians working for your company. I will recommend Empire every chance I get. 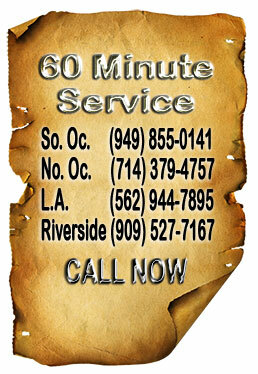 Free estimate for Kenmore Air Conditioner repair. Orange County, Los Angeles County and Riverside County.